The D.W. Fearn VT-7 has an all Class-A vacuum tube audio path, like all our products. The gain reduction elements utilize circuitry that duplicates the sound and characteristics of the finest classic vacuum tube compressors, without depending on tubes that are no longer manufactured. The control circuitry is modern solid-state analog. 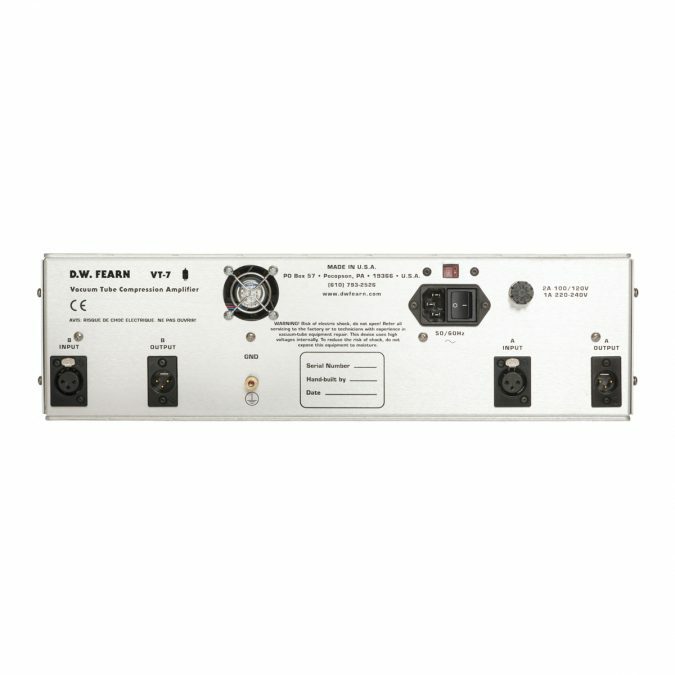 The two channels may be used independently or linked together for stereo. 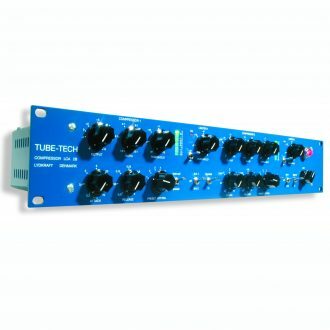 A built in side-chain high-pass filter may be selected to reduce the compression on bass-heavy material. 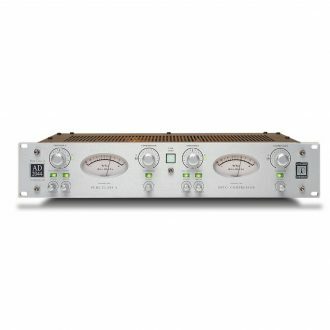 The VU meters may be switched between indicating gain reduction or output level. The VT-7 has a highly transparent sound, although it can be used more aggressively when needed. Artifacts of the compression process are substantially lower than in most other compressors. 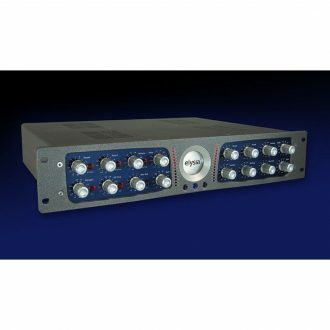 Like all our products, the VT-7 is designed to process high-quality audio and make it sound even better. 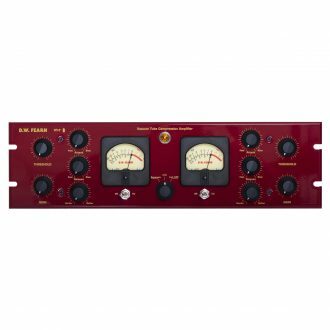 The VT-7 is equally adept in tracking as well as a bus compressor. 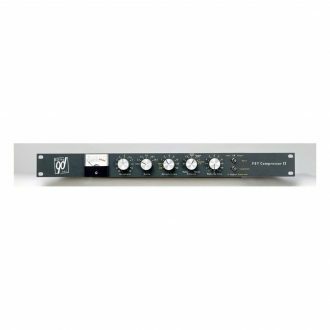 Even jazz and classical tracks can be sent through the VT-7 for some mild gain control without obvious effect other than a significant improvement in the overall sound of the mix. 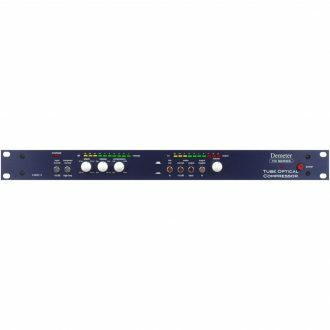 Featuring innovative functions and providing absolutely uncompromising sound quality, it sets new standards for enhancing any kind of audio material. 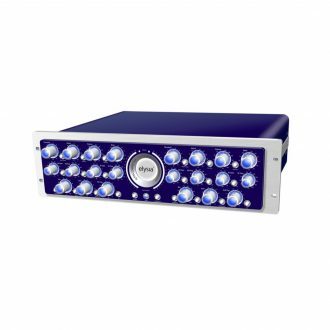 It offers M/S processing, parallel compression, limiters, as well as sidechain and audio filters, just to name a few.